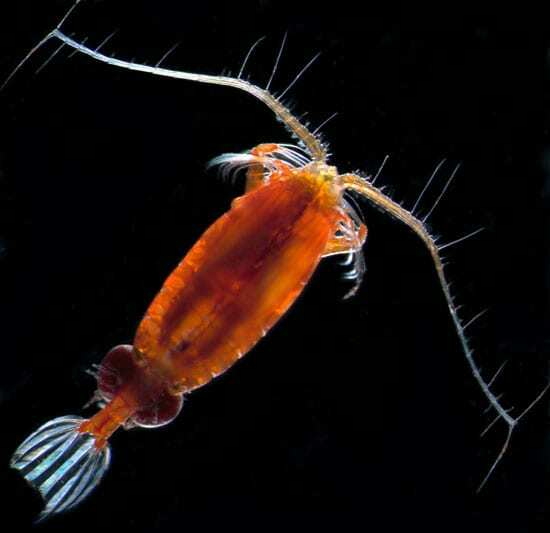 Scientists collected more than 1,000 shrimplike creatures, swimming snails and worms, and gelatinous animals, including many species never seen before, on a landmark cruise to take inventory of the ocean’s zooplankton. 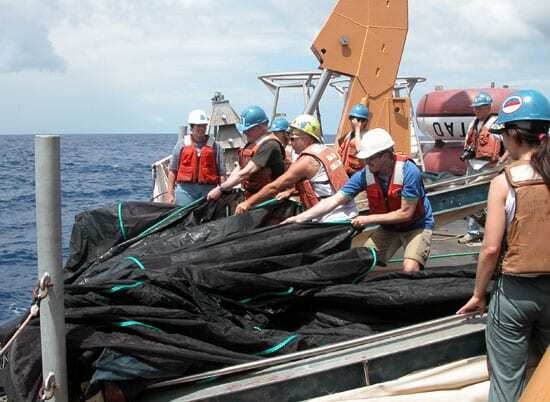 Woods Hole Oceanographic Institution biologist Peter Wiebe led a team of 28 scientists from 14 nations, who used fine-mesh nets to sample from the sea surface to depths of nearly three miles (five kilometers). 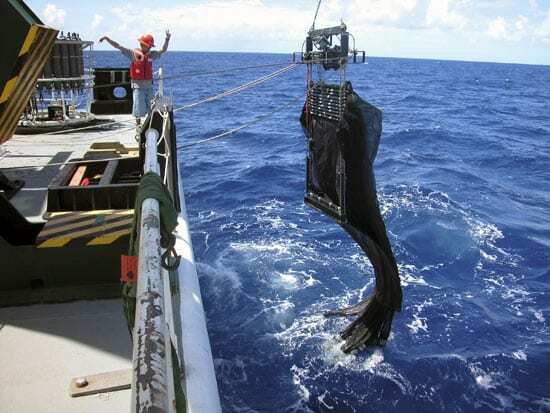 The April 2006 cruise across the tropical Atlantic Ocean, funded by the National Oceanic and Atmospheric Administration, was part of the Census of Marine Zooplankton (CMarZ) project—an ambitious global effort to assess the kinds, numbers, ranges, and roles of thousands of tiny animals species that provide the link in the marine food chain between marine plant life and predators from fish to whales. 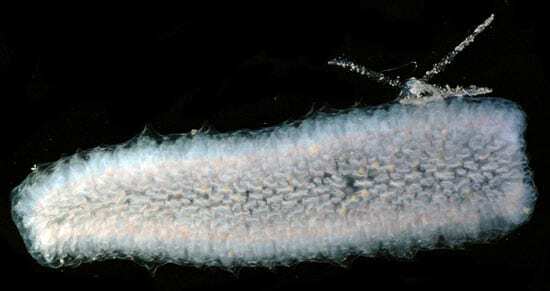 While still at sea, experts in taxomony (the classification of organisms) identified captured species under microscopes while researchers sequenced their genes to create unique DNA “bar codes.” Future scientists will be able to identify species more easily, even if they didn’t study taxonomy themselves. 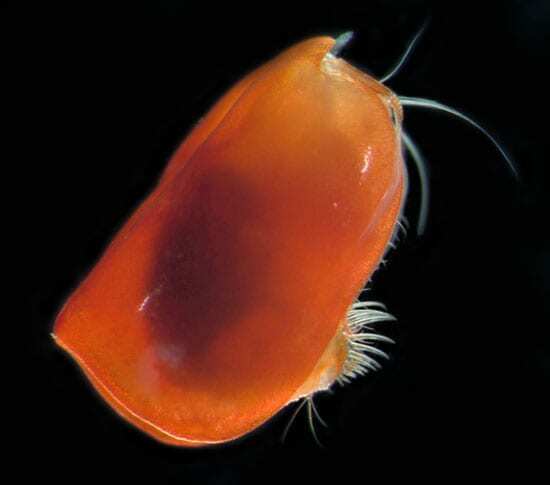 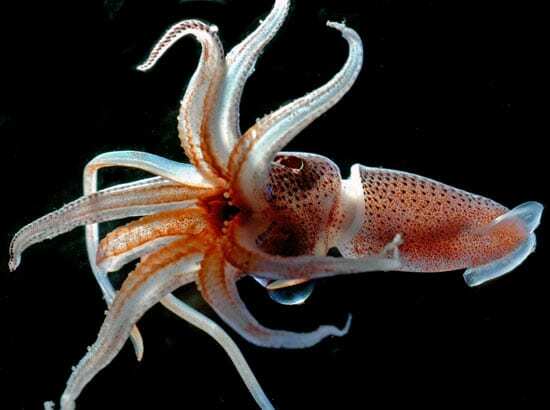 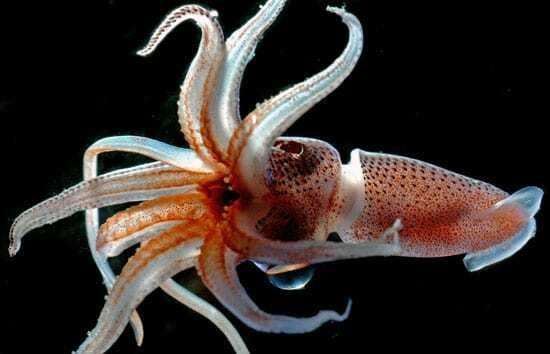 The DNA bar codes also reveal genetic variations that allow scientists to differentiate similar-looking species that would otherwise be hard to distinguish by sight, said Ann Bucklin, a University of Connecticut marine scientist who leads CMarZ. 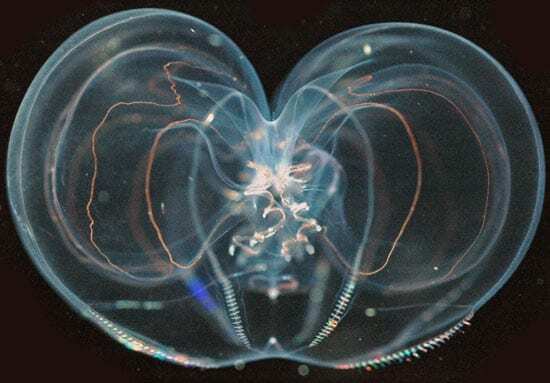 Researchers collected the zooplankton using MOCNESS, or Multiple Opening/Closing Net and Environmental Sensing Systems, designed by Wiebe and WHOI colleagues. 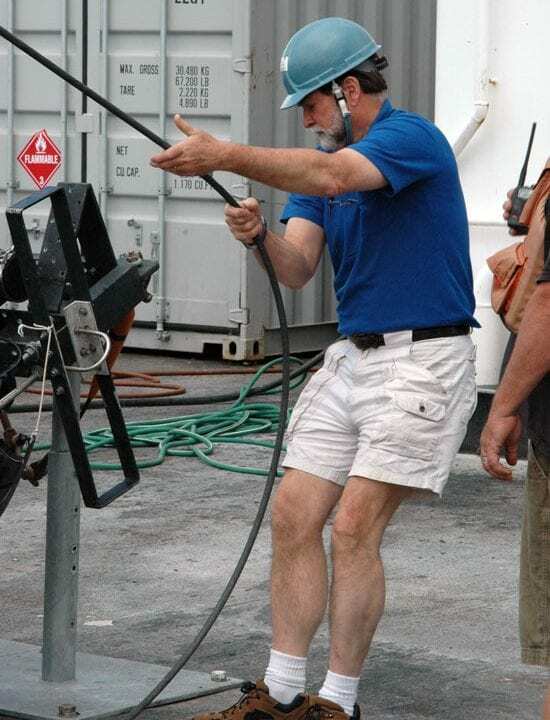 The computer-controlled system allowed scientists to open and close separate nets every 3,000 feet (1,000 meters) throughout the ocean and collect corresponding information about water temperature and salinity. 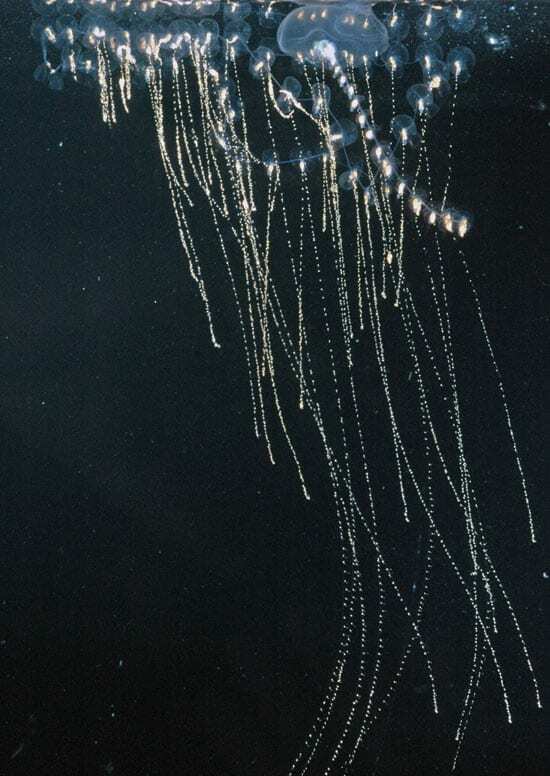 To capture the smallest zooplankton, the nets had a mesh size of 333 micrometers (smaller than the period at the end of this sentence). In addition, scuba divers also collected samples during the day and night. 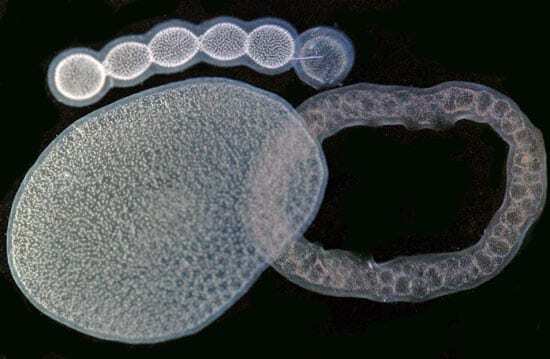 Pyrosomes are colonial tunicates, animals related to sea squirts, that look like fuzzy paint rollers, with individuals arranged around a hollow tubular center. 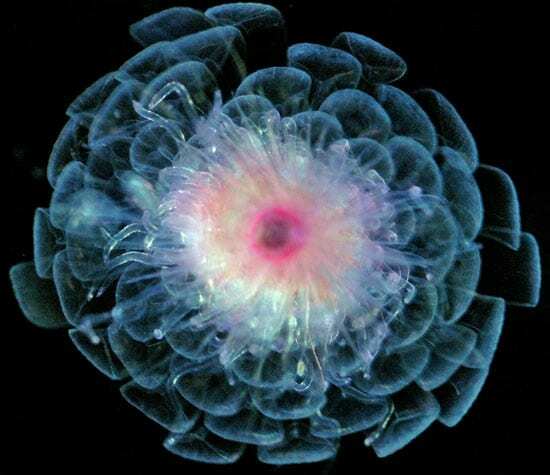 This one has a spiny single-celled animal called a radiolarian, hitching a ride at one end.